Download 237 music tracks directly to your computer and begin using them immediately. Whether you need music for films or videos, iPhone/iPad apps, games, radio programs, podcasts, commercials, animations, tutorials, theatre plays, presentations, software applications, etc. you have come to the right place. Take your project to the next level with professional high-quality music tracks. without any unwanted noise or interference. 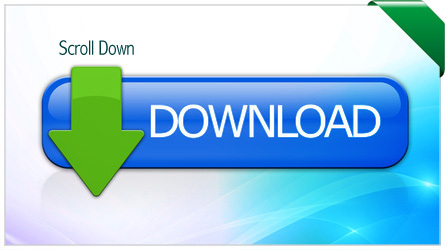 We are offering this music pack for instant download after purchase. The purchase price includes all licensing and usage fees. 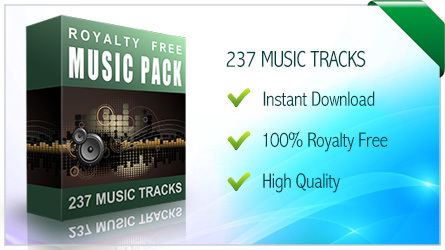 You can use the music tracks as many times as you wish in your projects without paying additional royalty fees. Instant Access. Get Started Right Away! The purchase price includes all licensing and usage fees. 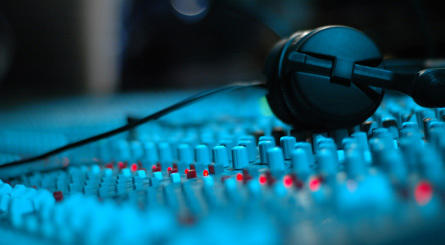 You can use the music tracks as many times as you wish in your projects without paying additional royalty fees. All music tracks in the pack are completely legal and safe to use. *Read the license agreement here. Download them once and use them forever. No recurring royalties. No hidden costs. The music tracks are delivered in MP3 (44.1 kHz, Stereo, 320kbps, the highest MP3 quality) format. Download the music tracks directly to your computer. We are offering this music pack for instant download after purchase so you can begin using the tracks instantly. Download speeds will vary depending on your internet connection. When you click the 'Download Now' button below, you'll be taken to the secure order system at PayPal. PayPal, owned by eBay, is a well-established and trusted online payment processor. Buying through PayPal is safer than most offline credit card purchases. After your payment, you will immediately receive an email with your download link where you can download all 237 music tracks at once with only a few clicks. YES! 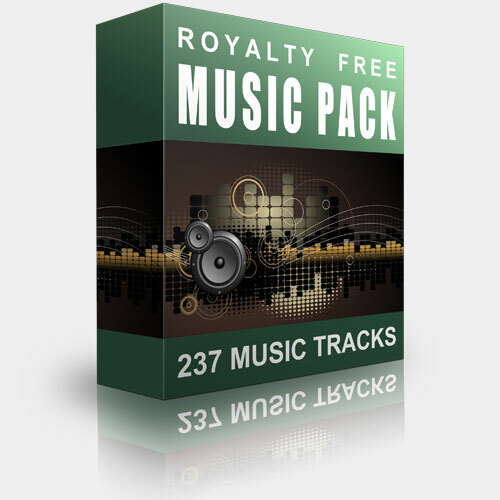 Give me access to 237 ROYALTY FREE music tracks now! One-Time Secure Payment. No Recurring Fees.